The open gas fireplace is a great option for architects, designers, and home owners who are looking for a unique and modern feel for their fireplace. 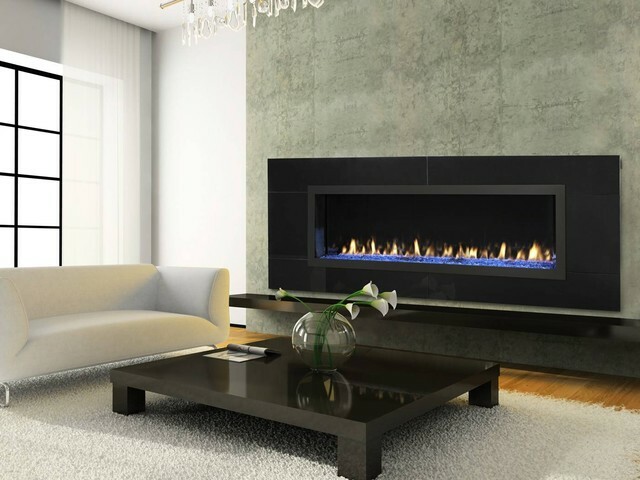 Having an open gas fireplace provides an extremely open view and allows the fireplace hearth to run all the way to the burner – a very clean look. 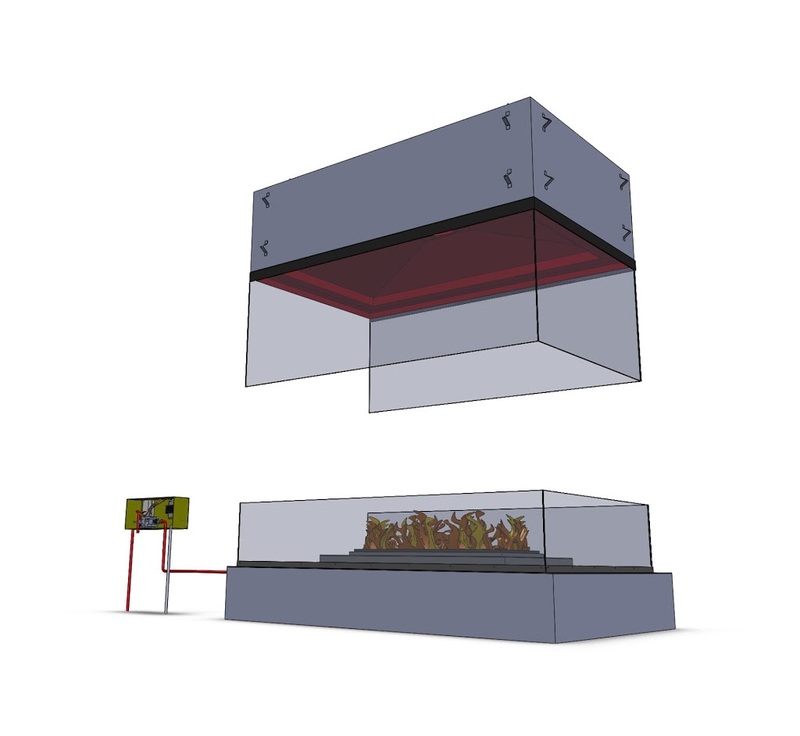 Acucraft runs a series of calculations to ensure optimal performance, including a flow analysis and a fan power calculation. 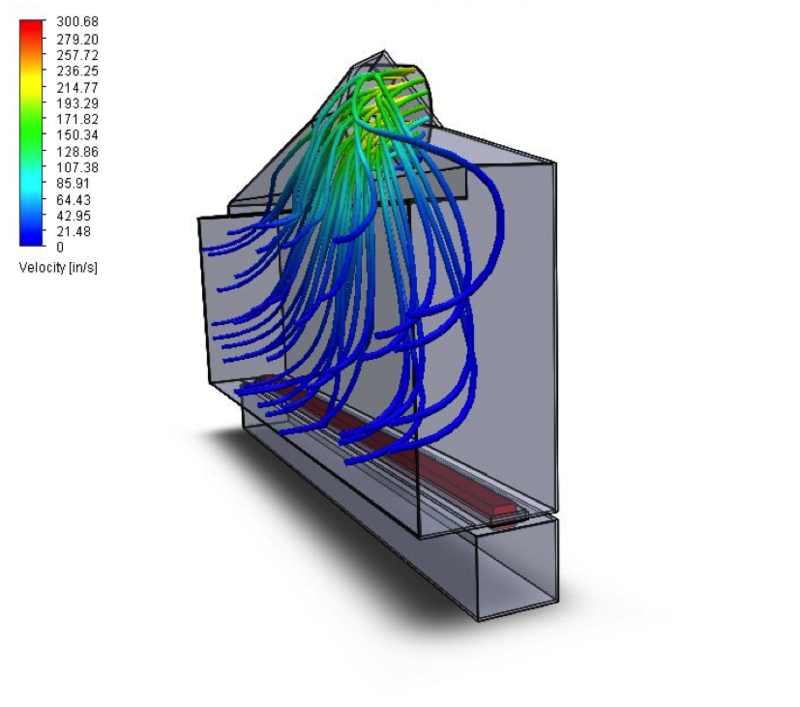 These tests prove out the design and ensure that the fireplace system will have proper airflow – important when dealing with an open system. 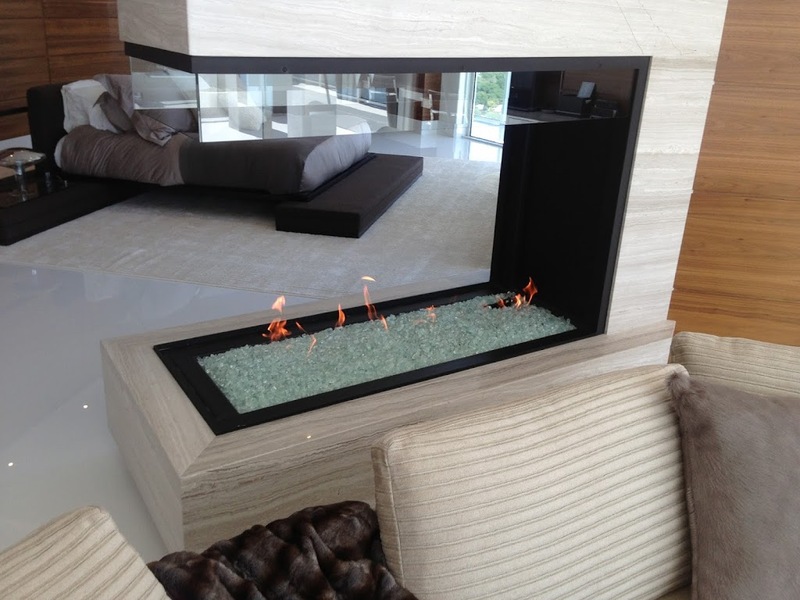 The above video, created by an Acucraft designer, demonstrates how the air is drawn into the fireplace from the room and then pulled out of the fireplace and into the flue by a power fan. 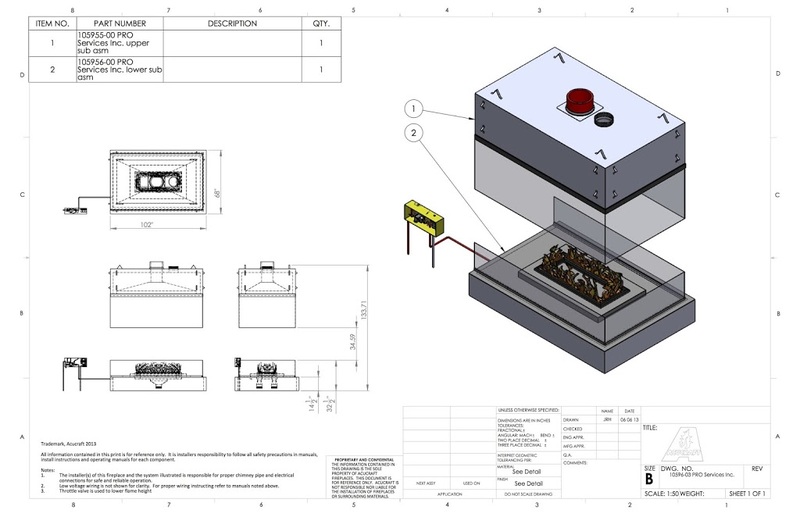 Acucraft runs all of the calculations to ensure that this process works properly. When turning the fireplace on, the proven draft system works in conjunction with the power ventilation system to first, turn on the power vent. Then, the PDS, Proven Draft Switch, ensures there is a solid draft. Third, the burner is turned on. Nothing turns on until it is safe to do so, yet the process is seamless and occurs in only seconds. Once the fireplace has safely turned on, a flame sensor continuously insures that a flame is present. If at any time a flame is not present or the draft is not proven, the system shuts off the gas supply.